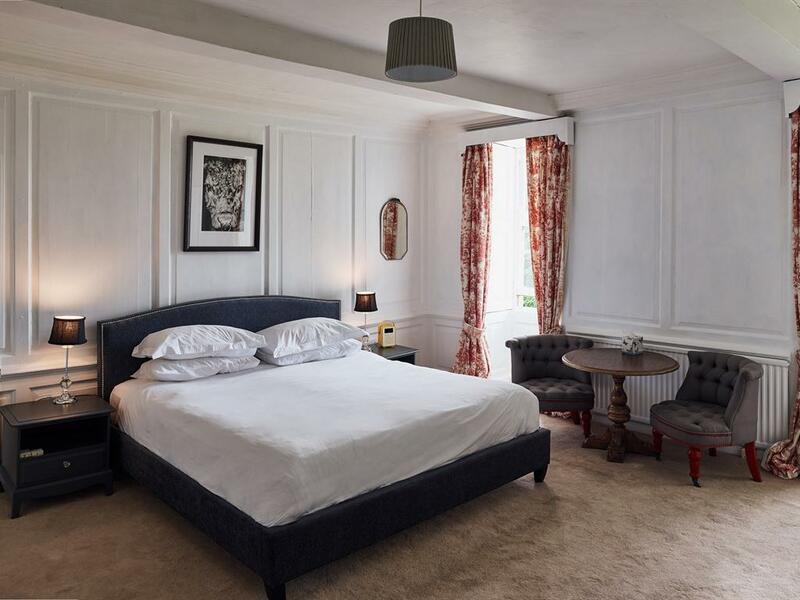 Our luxury doubles have super king size bed with crisp cotton bed linen, large en-suite bathroom with bath with hand-held shower & in-room drinks tray with tea, coffee & home-baked treats. 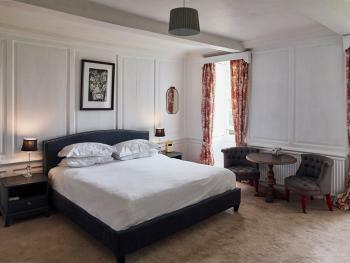 The luxury doubles are in the main house on the 1st floor. 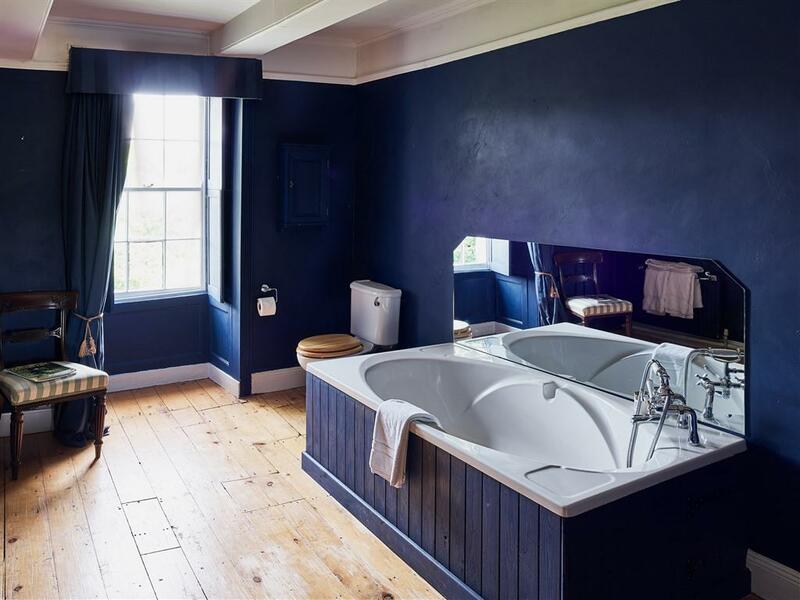 A peaceful escape with no television, free WiFi available in room & throughout the house. To book for a family stay with children please telephone us as this is not bookable online. 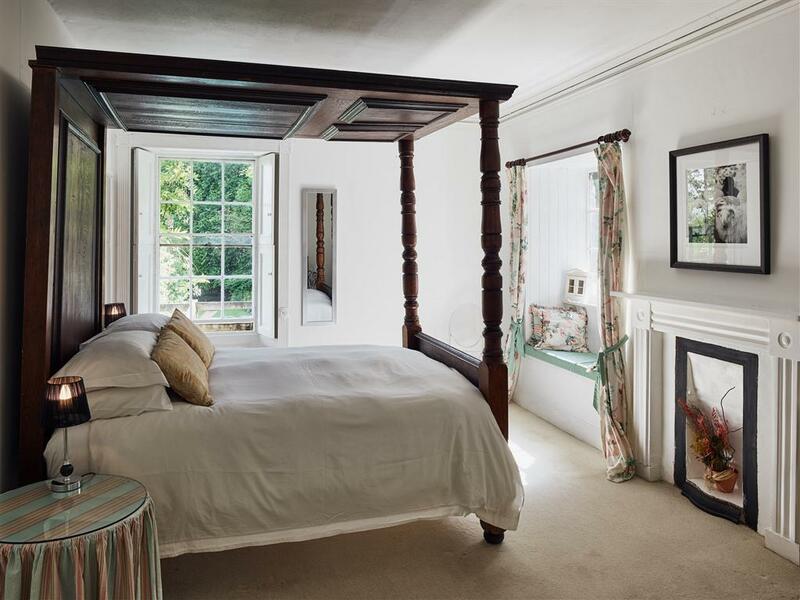 Our classic double room has a 4 poster double bed with crisp cotton bedlinen, in-room drinks tray with tea, coffee & home-baked treats. 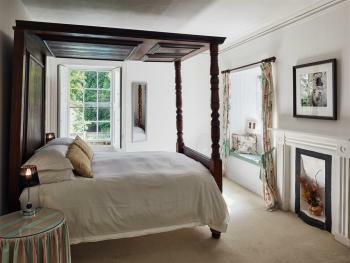 A peaceful escape with no television, with free WiFi available in room & throughout the house. 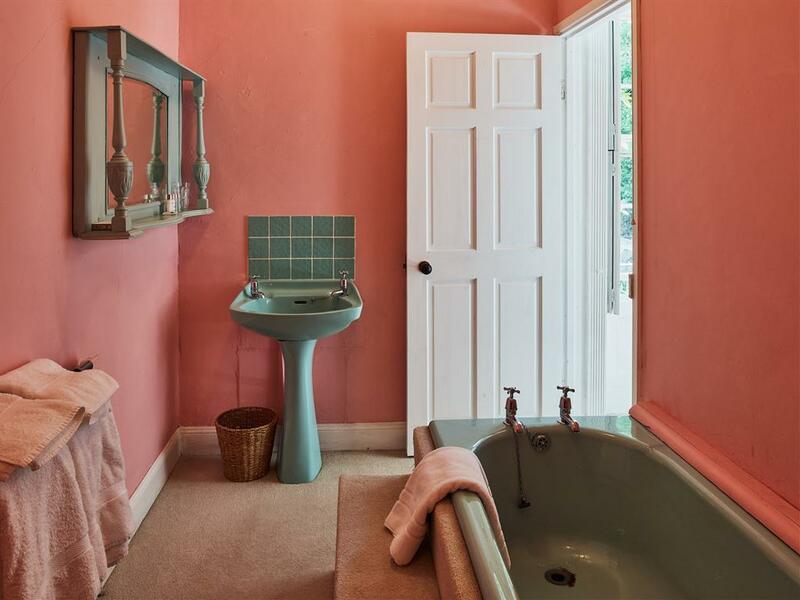 The classic double has an ensuite bathroom (no loo), & additional private shower room with loo. The classic double is in the main house on the 1st floor. To book for a family stay with children please telephone us as this is not bookable online.